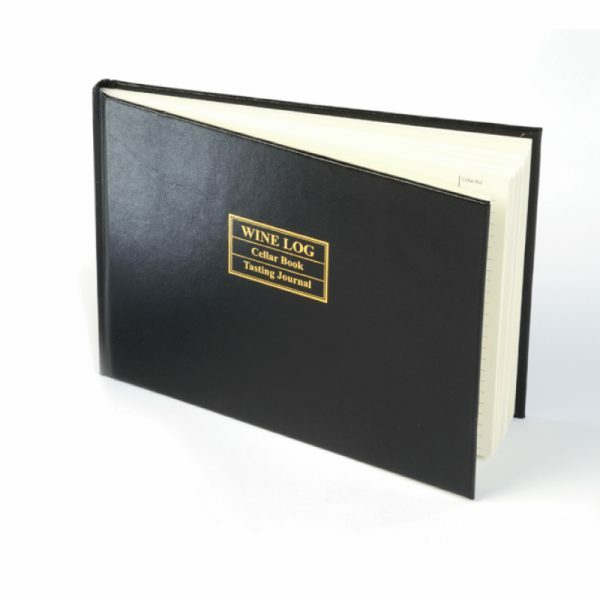 Catalogues by grape, region, producer, price, etc., with space for users to decide their own values for appearance, aroma, aftertaste, and much more. Includes guide for assessing wine, glossary of over 300 tasting terms, plus temperature & serving information. Stiff backed in smart leatherette finish. Can be personalised with gold blocking on front cover. For larger runs we can produce with advertising or advertorial pages to client’s requirements.